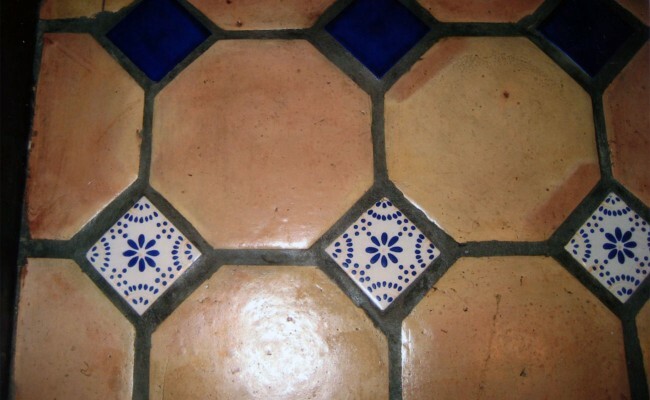 Over the years, most ceramic tile has proven to be durable, cleanable and economical. 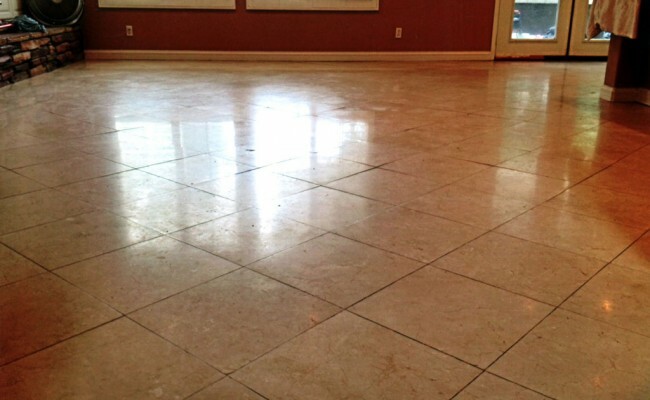 More recently, porcelain tile has gained greatly in popularity due to a higher level of durability and finish. We often work with both. 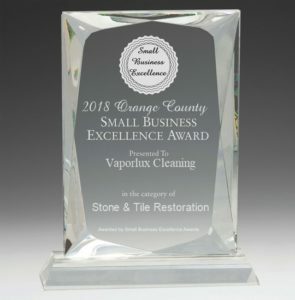 When cleaning floors we often start with a scrubber machine followed by a vapor machine for details. Acidic cleaners may be used as is appropriate. 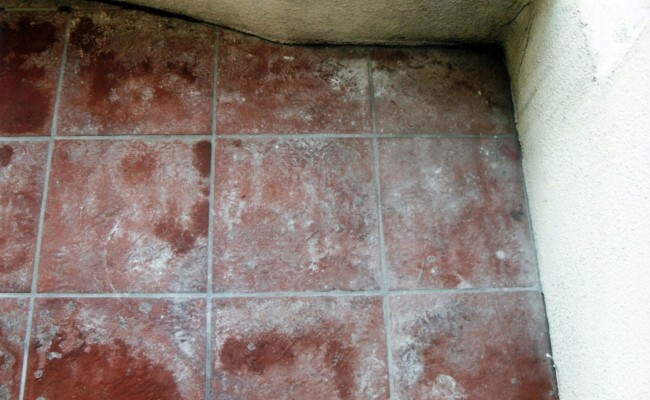 Many other tile and grout cleaning contractors will NOT do shower walls or countertops. We clean tile and grout in showers and countertops regularly. 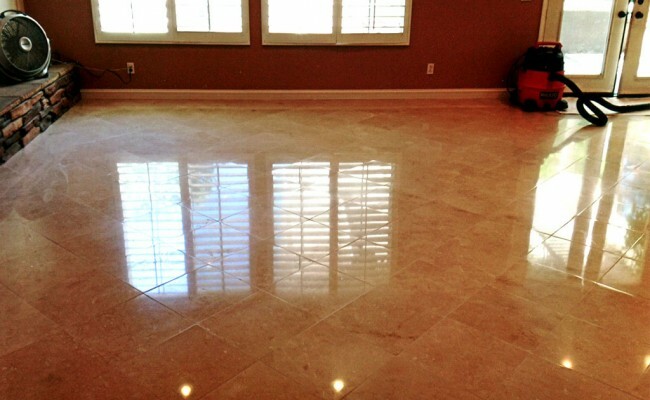 Porcelain & Ceramic tile: Porcelain tiles are generally the more expensive and durable. 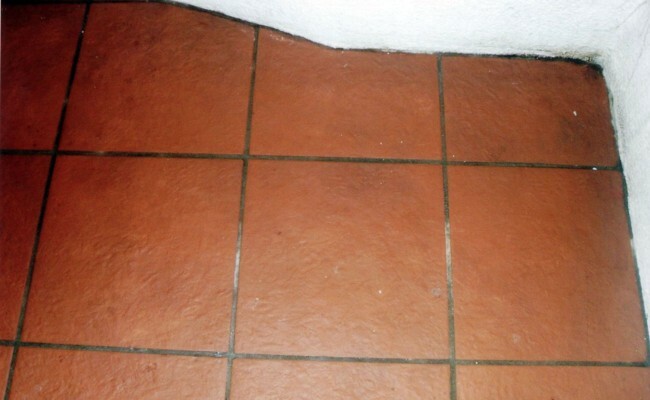 The tiles should not be sealed, we are only sealing the grout. Porcelain tile and ceramic tile are used throughout homes for floors, countertops, backsplashes and showers. 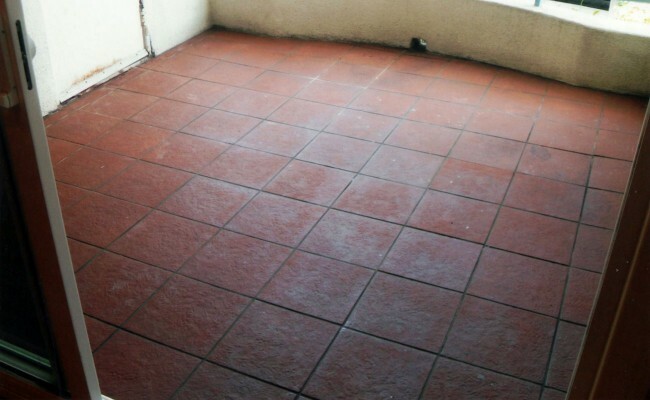 Mexican Pavers/Saltillo/Terra Cotta: Also known as Saltillo and Terra Cotta, Mexican Paver tiles are available in many sizes and qualities. Some common characteristics they all share is that they are very soft, porous and irregular. 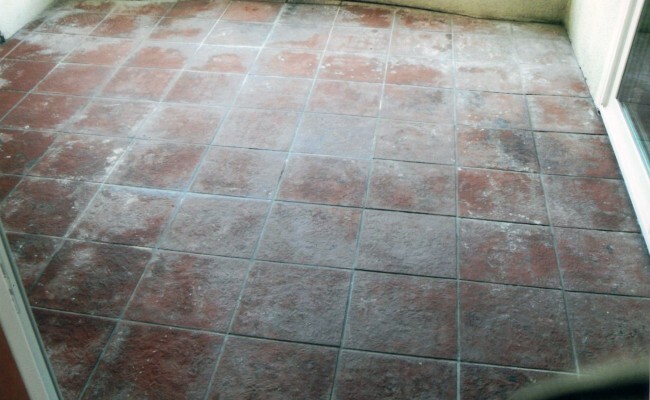 After years of use and cleaning, these tiles will change in appearance. 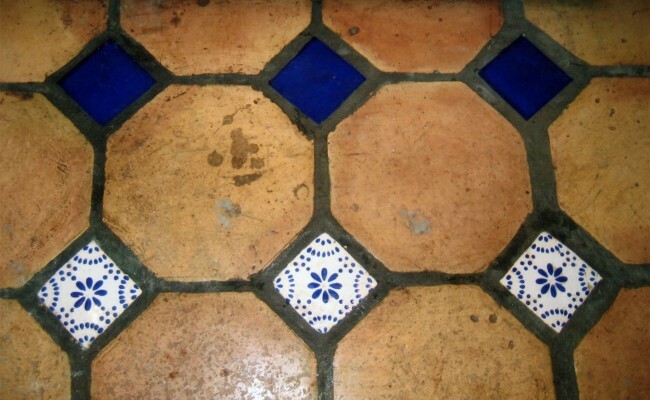 The end result can be imperfect looking tiles due to their irregular nature. We want Vaporlux Stone & Tile customers to have realistic expectations before the process starts. 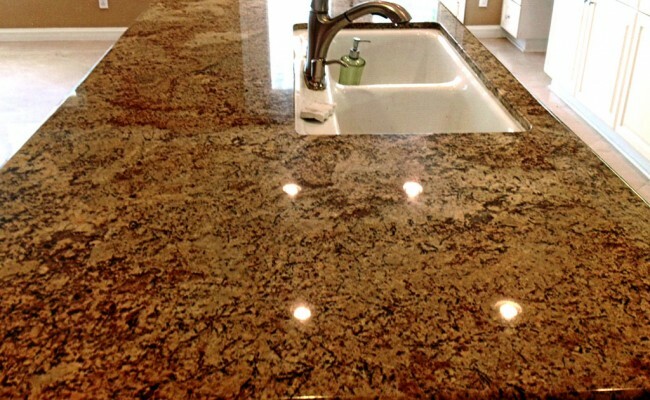 Homeowners can choose a low sheen or high gloss finish depending on their wishes. Brick: available in a variety of densities, qualities and colors. 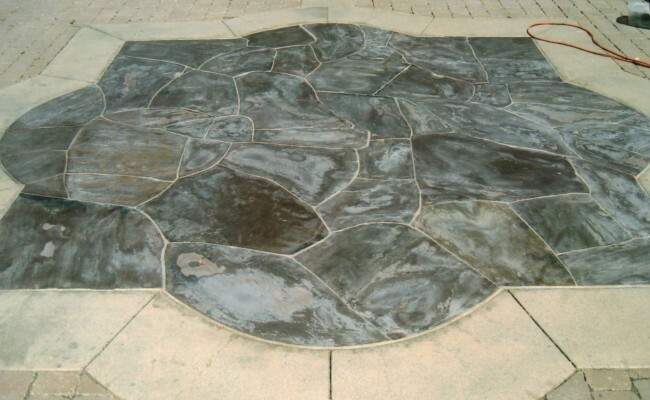 They are commonly used in patios, fireplace hearths and occasionally home flooring. 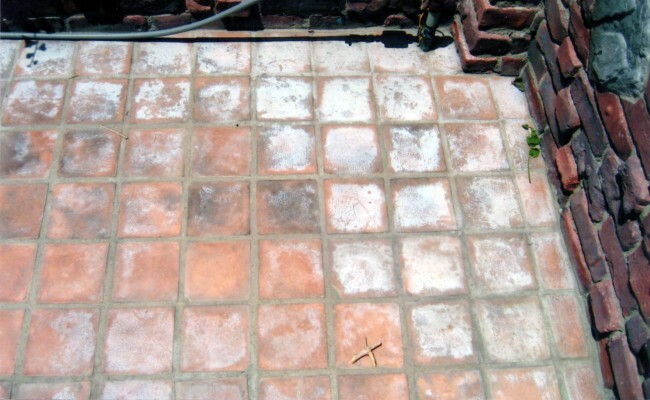 We often remove smoke residue/creosote from fireplaces and alkaline and grease stains from patios. 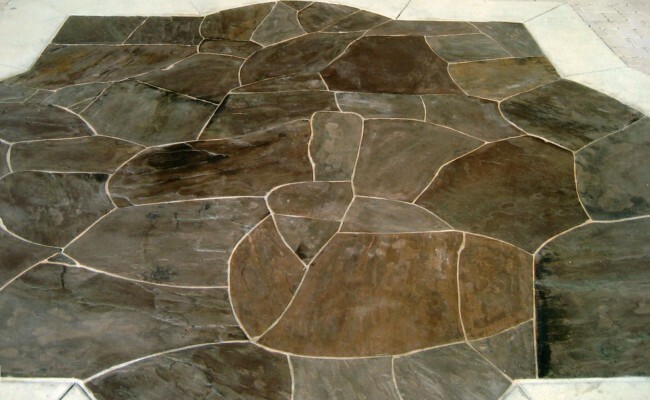 Quarry Tile: very hard and durable surface commonly used in commercial kitchen floors. We routinely clean commercial kitchen floors as well as warehouses and loading docks. 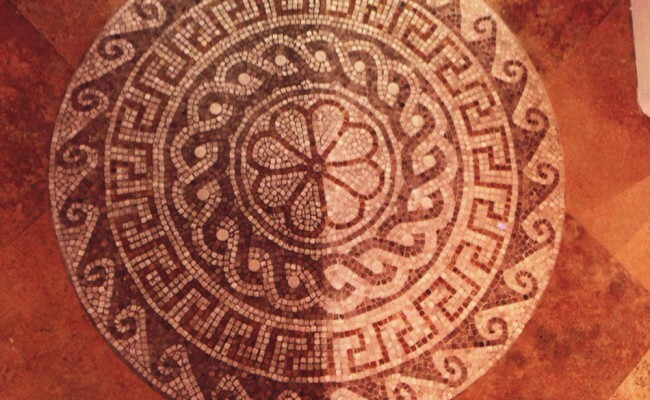 Vaporlux Stone & Tile Restoration is an affordable alternative for people considering costly tile replacement of their floors, showers or countertops. 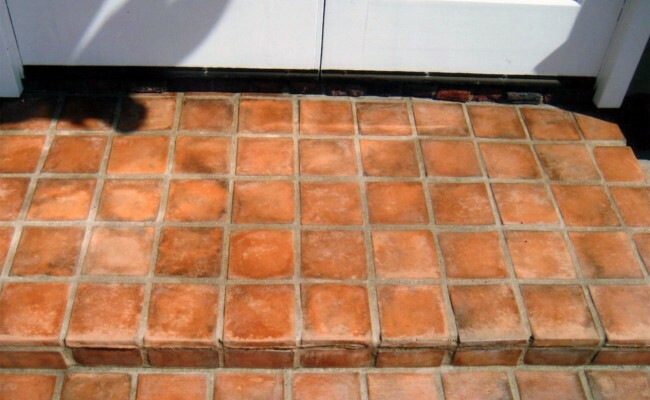 Call us today, with a thorough tile cleaning we should be able to extend the life of your original installation for many more years of service: 714.330.0973.